Now that I’m a proud dog-owner, it’s time for me to learn all I can about bringing my dog to the beach. And I hope Part I helped you understand the importance of being prepared when packing for the beach with your dog. 1. 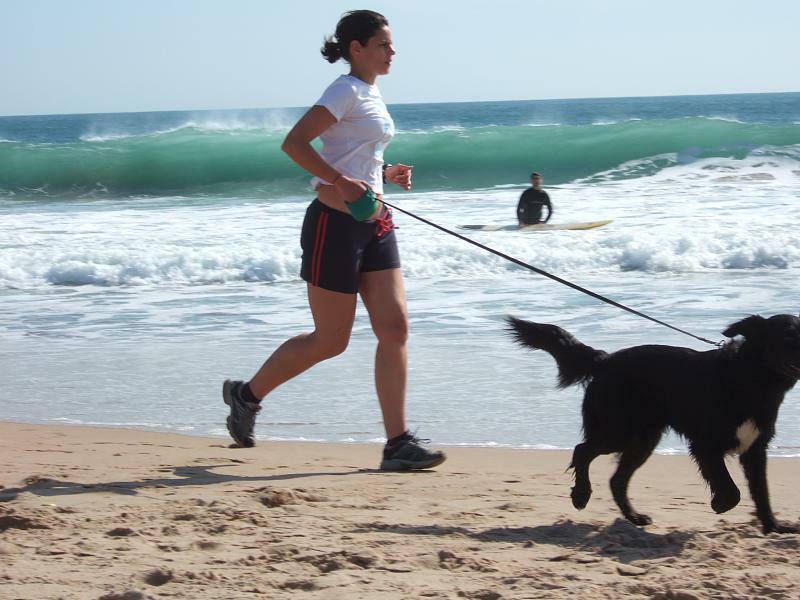 Dogs must be leashed on beach at all times but can be off leash swimming in the ocean: Many popular beaches have banned dogs because there were incidents with a person or even a dog being bothered by someone else’s dog. Problems often arise when someone lets their dog off leash, and then either ignores their dog or does not have their dog trained well enough to listen to them. This scenario can lead to the off-leash dog having a confrontation with another person or child, or even another dog. Imagine sunbathers relaxing on the sand. All of a sudden a dog comes running towards them or even jumps on them, getting the sunbathers dirty, or worse yet, scared because they do not know if the dog is friendly. In Hawaii, the only time your dog is allowed off-leash is when he is swimming in the ocean. 2. Take your dog home at the first sign of unfriendly behavior: It’s important that your dog must listen to your verbal commands and that you always pay attention to your dog so your pooch will not bother other people or dogs. If your dog DOES bother other people or animals, it’s your responsibility to take your dog home. As someone who has been attacked by a dog, I’m keenly aware of any dog’s unfriendly behavior, and it ruins my beach day altogether. 3. Puppies and dogs should be vaccinated and healthy: You wouldn’t want to hang-out at the beach with a sick person, would you? So, you probably don’t want your dog near other dogs that are sick or unvaccinated. There are a host of different diseases that dogs can carry, and it’s easy to transmit these. So, if you’ve chosen not to have your dog vaccinated or if your animal is sick and contagious, don’t bring him to the beach. 5. Dogs in estrus/heat should be left at home: I’m not sure I really have to explain the rationale behind this one, but you don’t want your dog making babies at the beach. Enough said. 6. Pick up and dispose of your dog’s waste: Do not bury your dog’s mess in the sand, or expect the waves to wash it all away. 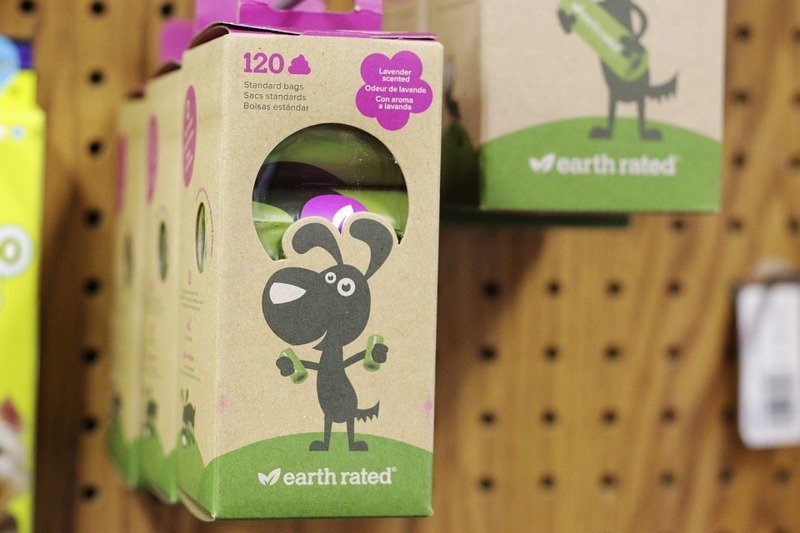 Dog poop is surprisingly not all that biodegradable – especially for those eating a commercial dog food. Dog friendly beaches sometimes provide garbage cans for waste disposal, but bring your own bags and do not expect others to bail you out or for the city to provide those. Perhaps the biggest no-no of them all is leaving your dog's waste on the beach. Simply bring some disposable waste bags with you, and you'll be prepared. 7. Don’t leave your dog in your car: This is really more of a safety issue than an etiquette issue, but your dog could die from the heat in a matter of minutes, especially in Hawaii. This goes for all Hawaii activities, even those that may seem short in duration. If you see a dog left in a car for more than a few minutes, contact the authorities. 8. Fill-in the holes: When leaving the beach, make sure to fill in any holes your dog dug. Not only can it be a danger for people walking on the beach at night, but nesting sea turtles can get stuck in the holes. And holes can be a death trap for baby sea turtles making their way to the water. Some of Hawaii’s best beaches allow dogs to play alongside their owners, but they’ll be quick to rescind that privilege if too many dog-owners don’t display the right behavior. So, follow these etiquette tips the next time you take your pet to one of the many Hawaii dog-friendly beaches, and you can help us keep the beaches dog-friendly forever.